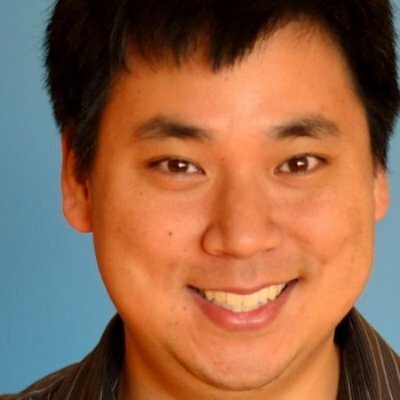 Larry Kim is the CEO of MobileMonkey, Inc. a provider of chatbot building software for marketers. He's also the founder of WordStream, the world's Largest PPC marketing software company, managing approximately a Billion in annual ad spend for thousands of customers. He regularly shares advice and insight with over a million visitors a month at his MobileMonkey Growth Marketing Blog and is a top contributor for leading industry publications including Inc. Magazine, Medium and CNBC. Larry won Top marketer of the year awards from Search Engine Land, the US Search Awards, and PPC Hero.